When it comes to premier artisan cheese, In Demand Cheese is the company to beat. 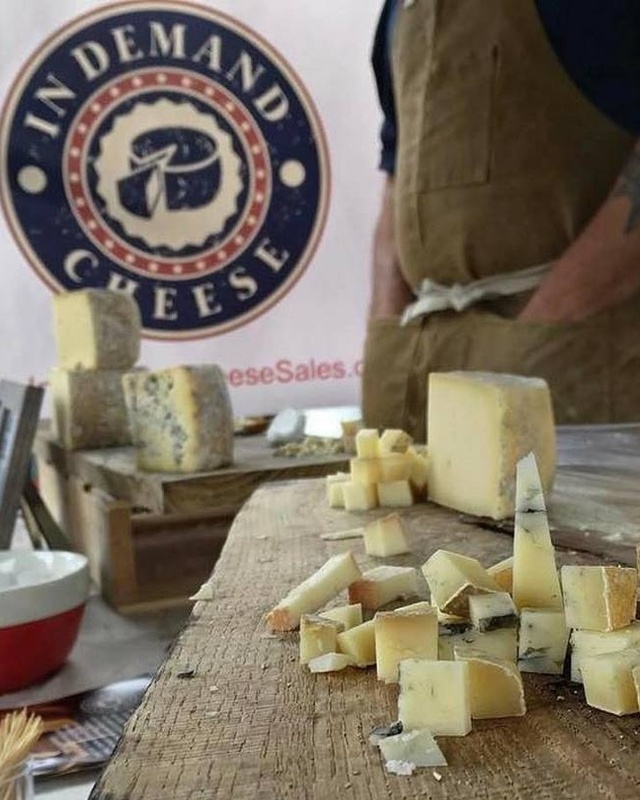 An established sales and marketing firm with over 14 years of industry experience, we specialize in representing small artisan cheesemakers and specialty food producers. It is our goal to provide marketing and sales representation to the many American artisans in today’s growing market. Rest assured that with us, you and your business are in safe, reliable hands. Why Choose In Demand Cheese? 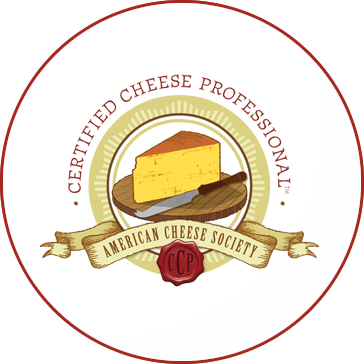 As lovers of artisan cheese and other specialty food, our team is committed to guiding your business towards a successful, productive future. With us as your go-to marketing partner, you can count on us to assist you in your quest to share your sumptuous creations to a wider audience. For more information or to schedule an appointment with us, give us a call.